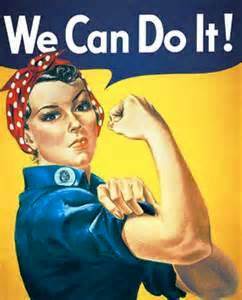 In 1987 Congress declared March National Women’s History Month. Every year the nation pauses to honorably mention and observe the unadulterated perseverance and heeled tenacity of woman power. The examples are woven throughout history and more importantly throughout our daily lives. These are the women whose career accomplishments and humanity are as inspirational as they are aspirational. Here in my hometown of Los Angeles, Dr. Mary Inku continues along a path paved by Emeline Roberts Jones, who in 1855 became the first woman to practice dentistry in the United States. Also Ida Gray Nelson Rollins, the first African American woman to graduate with a Doctorate of Dental Surgery in the United States in1890. Dr. Mary Inku, Oasis Dental. Dr. Inku is certainly in the company of women who not only dared to dream, but dared to peruse their dream. Dr. Inku earned her undergraduate degree at State University of New York. She then received a degree in Doctorate of Dental Surgery in 1988 from University of Southern California. In her 30 years of practicing dentistry she has worked with countless families, business owners and celebrities. Dr. Mary Inku and Dr. Chris Myung, Oasis Dental. Her newly launched practice is called Oasis Dental. She opened it late last year with Dr. Chris Myung in Inglewood, California. It is quickly changing the smiles of so many people. Between her and Dr. Myung, they have over 50 years of dentistry experience. Dr. Inku says Oasis Dental is known as the “neighborhood dentist,” a place where patients can expect to receive honest and compassionate care. She fully understands the reluctance and sometimes paralyzing fear that grips patients when they think about coming to visit a dentist. She says the practice focuses on painless dentistry and preventative care. With the array of studies and research that suggest a connection between poor oral health posing an increased risk of heart disease, rheumatoid arthritis, and Alzheimer disease, prevention and education is an important part of the practice. Dr. Inku has had lots of those conversations during office visits and community forums as well. Some of her most notable conversations have been with social workers whose clients are young teenage boys in foster care and those who have recently come out of the juvenile justice system. Because of their lack of dental care, many of them were ashamed of their teeth. After she provided them with treatment, Dr. Inku said they are very enthusiastic about going out into the world and finding a job. 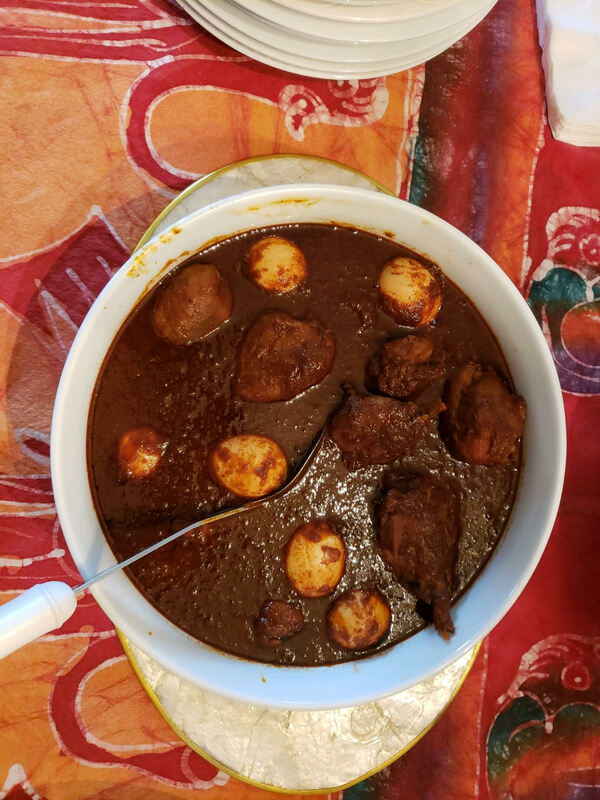 Spicy Chicken Stew, a classic Ethiopian dish. Dr. Inku is of Ethiopian decent and speaks warmly of the influence and nurturing of her family. And when it comes to food memories, she has plenty of them. 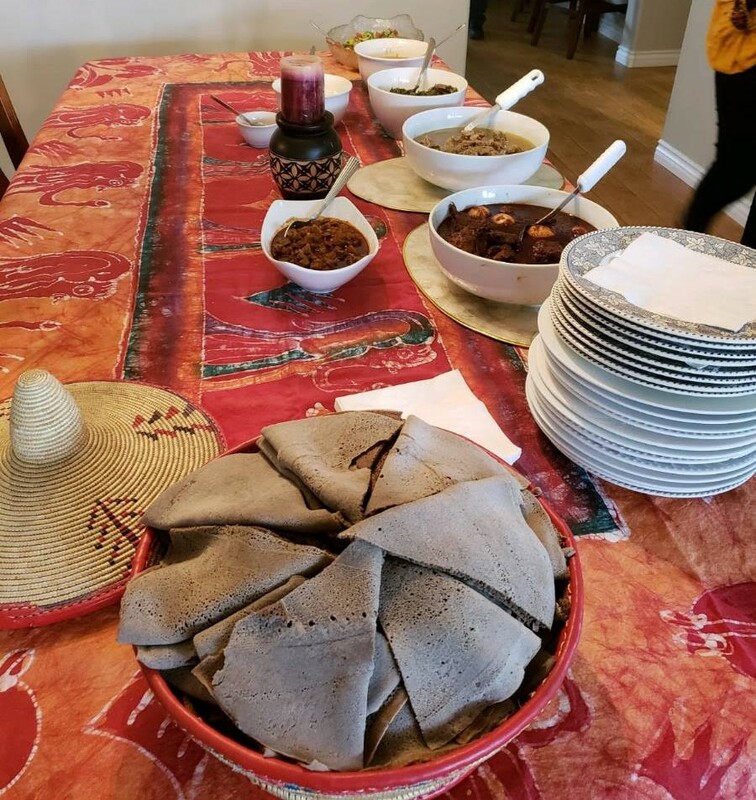 Traditional Injera bread made from the grain called teff, which is very high in protein and iron. Ethiopian cuisine is known for its mastery of spices and intense favors. 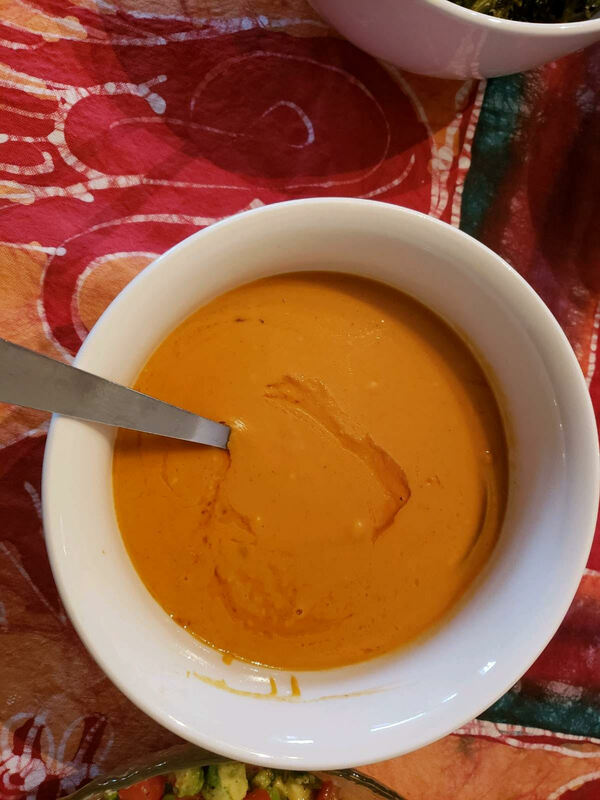 And because many Ethiopians fast from dairy and animal products throughout the year, most meals are composed of an array of meatless stews, vegetables, spice infused sauces, and Injera which is a crepe like flat bread. Shiro Bean Stew, a traditional Ethiopian stew whose primary ingredient is powdered chickpeas or broad bean meal. “We use lots of spices like black pepper, garlic, red pepper, ginger and coriander in our cooking. Because we have many fasting days, I grew up eating lots of meals without meat. My mother’s collard greens are made with oil, garlic, sometimes carrots and stewed with other spices,” said Dr. Inku adding that when they did eat meat her mom would sometimes add lamb or beef to the collard greens. Remember, a dry tooth brush cleans better than a wet one. 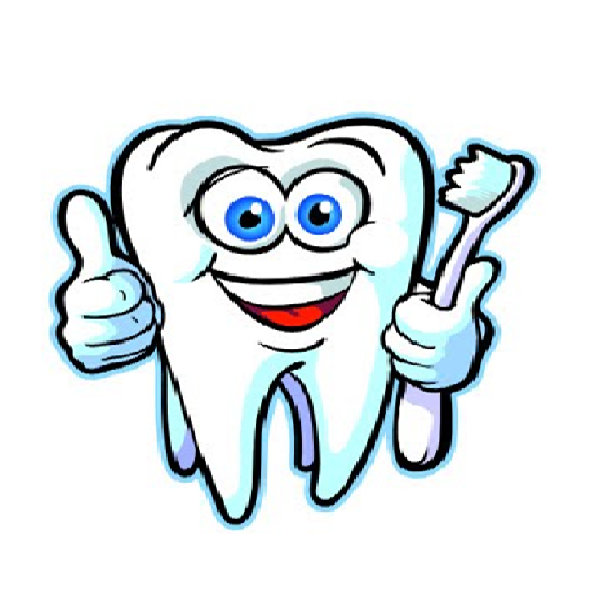 Dr. Inku recommends having two tooth brushes that you alternate between using so you will always have a dry tooth brush. Brush your teeth at least twice a day. Keep in mind that brushing before bed gets rid of the germs and plaque that accumulate throughout the day. Brush your teeth properly, with a dry brush, using circular motions to remove plaque. Use a soft bristle because medium and hard-bristled brushes could actually damage your gums, root surface, and protective tooth enamel. Gently brush your tongue because plaque can also build up on your tongue and it can lead to bad mouth odor and other oral health problems. Sipping soda, juice, and eating sweet stuff constantly bathes your teeth in sugar. That sugar converts into acid in the mouth, which can then erode the enamel of your teeth. Make sure to brush or rinse your mouth with water after you eat and drink if you can’t brush. Eating foods like apples, celery and carrots are good to help fight plaque. Remember fibrous food is good for cleaning your teeth. Enjoy a piece of cheese or unsweetened yogurt after you eat. They contain a protein that helps to prevent bacteria from sticking to your teeth. Remember, a diet with a higher percentage of raw vegetables is good for your teeth and gums. Crunchy, raw carrots act as a natural toothbrush. The chewing action massages your gums. See your dentist for cleanings and checkups twice a year. A dentist will be able to spot potential issues and offer treatment solutions before you have a more serious problem. Take your children to see a dentist as soon as you see their teeth to talk about how to take care of their teeth to prevent decay from milk and solid foods. Collard greens are a traditional favorite in the United States and Dr. Inku says they are staple food in Ethiopian culture too. Her mother makes them often and when she does, they bring back memories that nurtured her body and fed her soul. Dr. Inku shares her mother’s collard greens recipe. The use of fresh ginger is an unexpected, delicate delight to the palate. Once you try this recipe, you will never think of collard greens in the same way. I hope you enjoy her favorite family recipe. 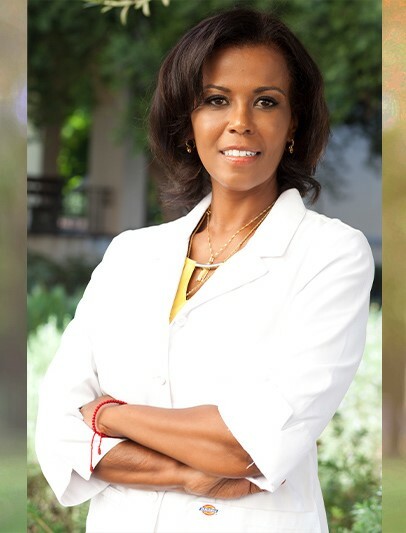 For more information about Dr. Inku and Oasis Dental, check out her website at http://dentaloasisla.com/. The use of fresh ginger is an unexpected delight to the palate. Mash chopped ginger with the chopped garlic. Set aside. Heat canola oil in a large pot set on medium heat. Saute onions. And add carrots, garlic, ginger and cook until onions are translucent. Add the meat and salt and cover pot. Turn heat to low and let it simmer for 30 minutes. Add the collard greens and mix them in the juices. Cover pot and cook on low heat for 15 to 20 minutes in its own juice. Cook to taste. Add the jalapenos the last 5 minutes before the greens have finished cooking. This entry was posted in Foodies and tagged Alzheimer disease, dental health, dentisry, dentist, dentistr, Dr. Chris Myung, Dr. Inku, Dr. Mary Inku, Enjera, Ethiopia, Ethiopian cuisine, Ethiopian food, healthy smile, healthy teeth, heart disease, Inglewood, Injera, National Women's History Month, Oasis Dental, oral hygene, rheumatoid arthritis, Shiro Bean Stew, Women's History Month. Bookmark the permalink.